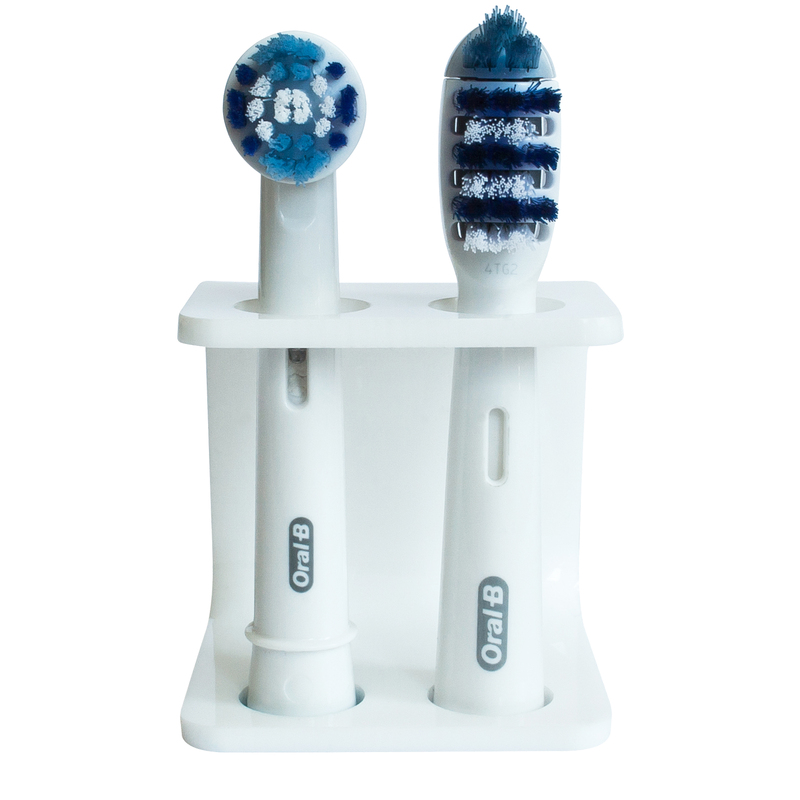 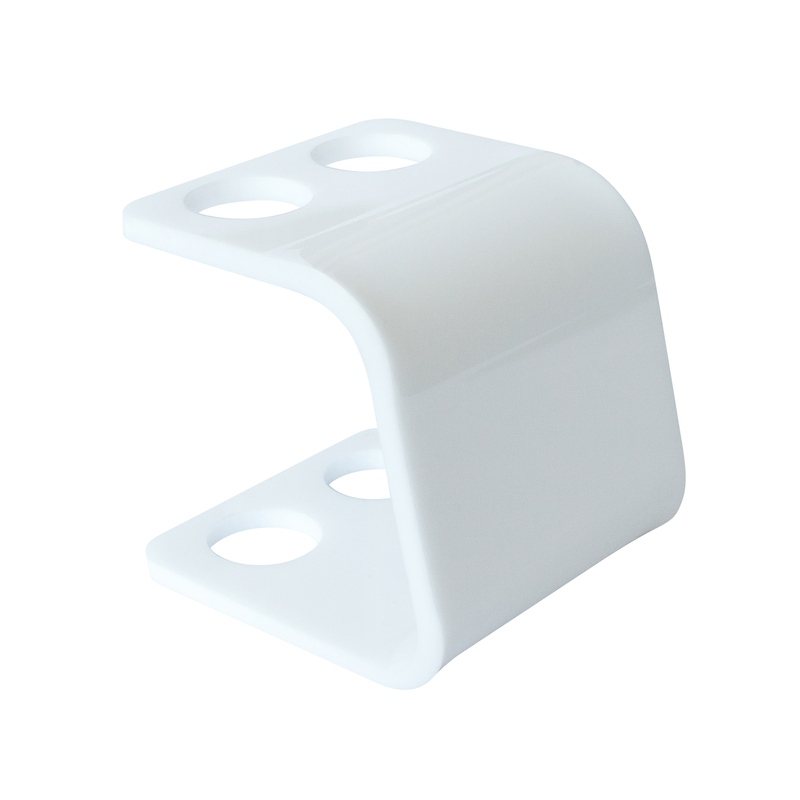 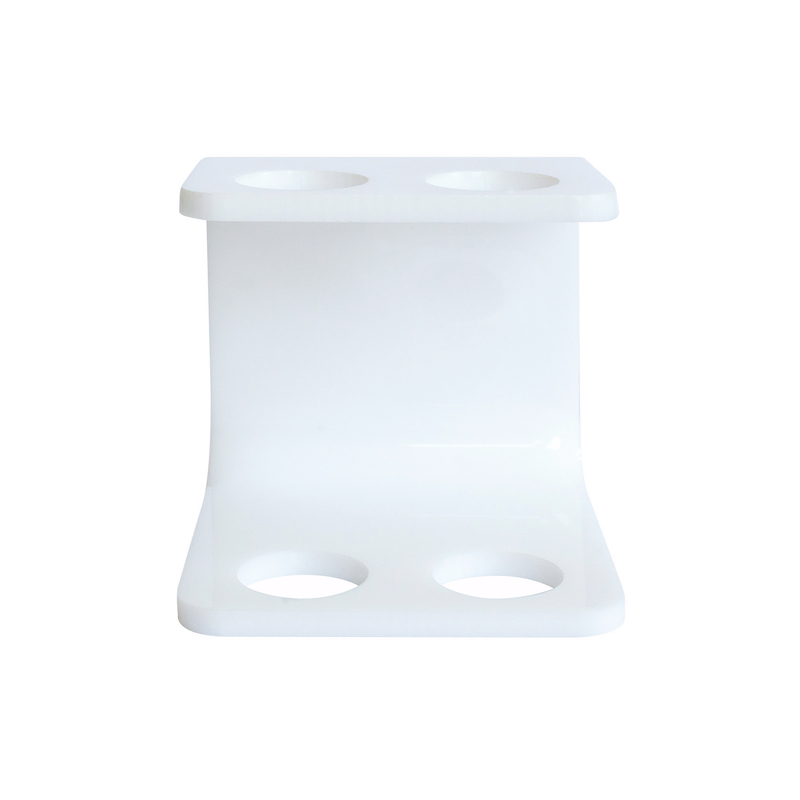 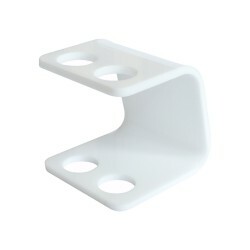 The Seemii Toothbrush Head Holder for Oral B Electric Toothbrush Heads in white acrylic. 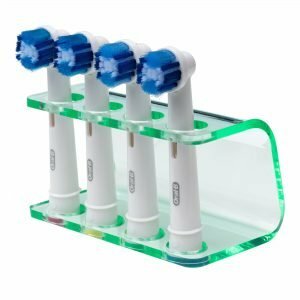 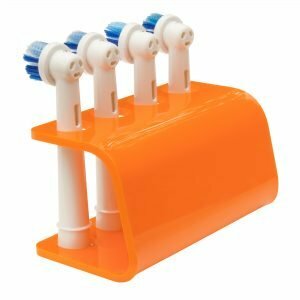 The Seemii White Electric Toothbrush Head Holder for electric toothbrush heads is the new and stylish way of storing your toothbrush heads in your bathroom. 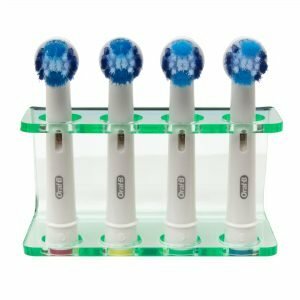 If you constantly find your electric toothbrush heads scattered around the bathroom, down the plug hole, or submerged in a unhygienic container, then the Seemii White Electric Toothbrush Head Holder for either 2 heads or 4 heads is the solution. Check out the rest of our range, click here. 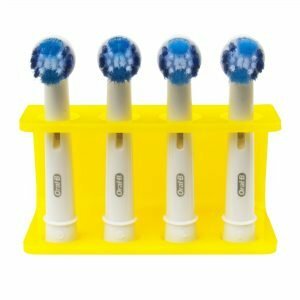 This simple little gadget was exactly the sort of thing I was looking for, but didn’t know existed! 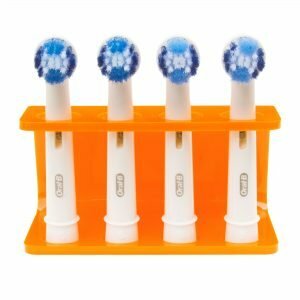 As a family of four, we have several different toothbrush heads, all of which ended up strewn around our bathroom cabinet, getting dusty and creating clutter. 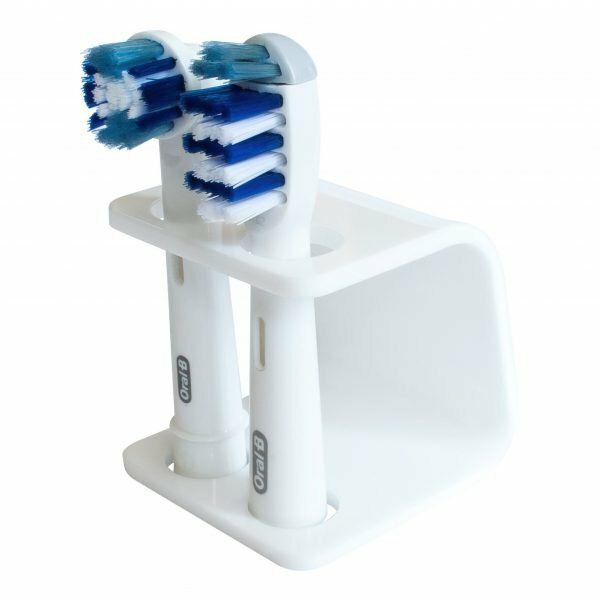 Now, however, they are properly and hygienically stored, using this handy little holder. Good value for money too – would recommend. 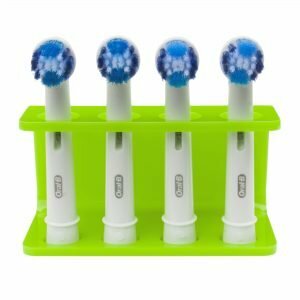 Gr8 little tidy for toothbrush heads. 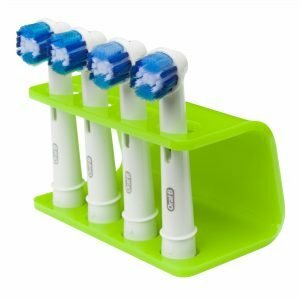 Didnt know these existed. Made our bathroom look cleaner and nicer. 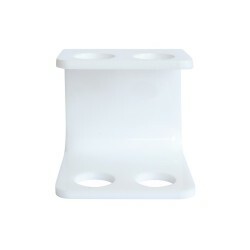 Well happy with this. 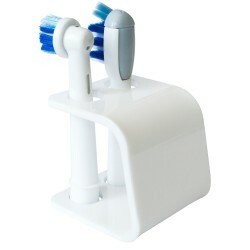 Got one for my mam too cos I know she loves these little bathroom acessories to make her room tidier.